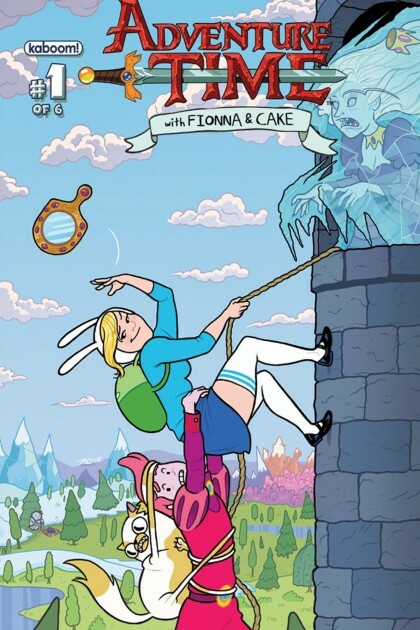 KARLA’S PICK :: ADVENTURE TIME: FIONNA & CAKE #02: This is classic! It’s the world of Adventure Time with Finn & Jake, turned completely inside out!! Meet Fionna & Cake! Instead of a boy and his amazing morphing dog, we have a girl and her amazing morphing cat! The antics are similar, but reversed! Plus, it has the great zingers and the beautiful artwork that you’ve come to appreciate from Adventure Time and KaBoom Studios! 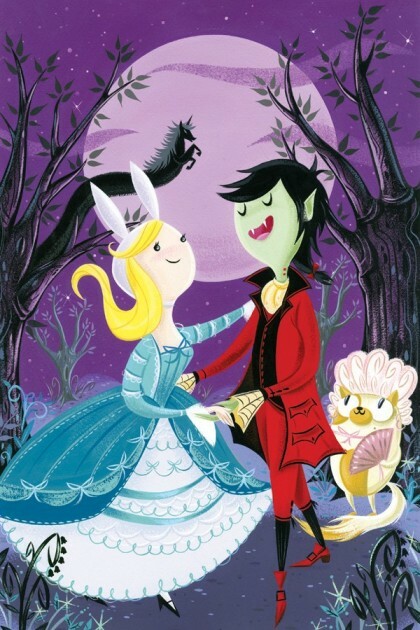 Plus, if you get here quick enough, you can snag this sassy variant cover by HeroesCon favorite Stephanie Buscema!